Minor accidents, and others not so much, things lost, lack of cleanliness or drink abuse can end with the perfect celebration in two seconds. Therefore, in the middle of graduation, in Jovani we want to address something more than just prom dresses tips and tell you about how a good management and production of events gives the key details that must be considered when you attend your prom party, to avoid having bad times and make sure that the prom night is truly unforgettable. 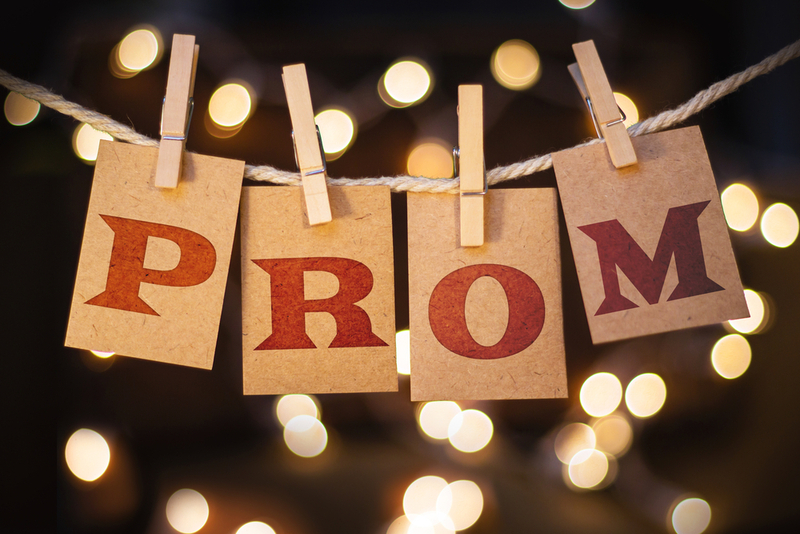 Prom night is one of those moments that leaves behind one of the best stages of life. For good or for bad, everything that happens that night will be remembered by each one of the students on the course. Each time a group of ex-partners comes together, they will retain some detail of the prom party, for which the organizers, who are often the committee and some parents or teachers, must be attentive to each detail. The prom party should be a unique experience, as it is something that the kids will remember in the future. There is nothing more unpleasant than a lousy prom party and then join years later and remember that the bathroom was dirty, that music was not fashionable. The place where the party will take place, the security conditions, the theme, risk prevention, transportation if you go with your friends or rent a limo. The traditions have not yet been set aside. 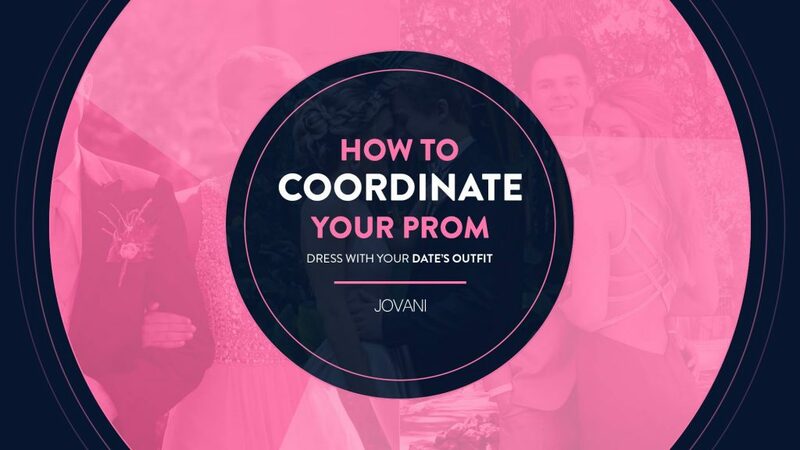 After the enjoyment of the party, it continues to be styled to have after-prom activities in either a school organization or just your friends is something to consider. Nothing worse than your prom you miss your jacket or wallet. Your things must be in a safe and well-organized place while you have a good time. Sometimes when you go to the bathroom to finish touch up, and you see that someone left the bathroom dirty is something that often happens at prom parties, because the organizers do not check it or because they forget the great detail of putting toilet paper, so take forecasts. To have good music at the party, you should not necessarily spend all the money on a famous band. It is essential to find an excellent musical group, attached and with an entertaining show. Today, what young people like most covers many musical genres. After the band follows the DJ, who must also be tested and have a good playlist maybe several can be an option. Nothing worse than missing your prom party. Sometimes we believe that we do not need to go, that we have nothing to do, but it is an unparalleled experience, and if you do not like it after the first hour, you can leave. Try it. Nowadays, technological resources are very accessible. A data show or LED screen is relatively cheap to hire as a service, and the possibility of generating and displaying audiovisual content is very definite since a video can be a better memory than a yearbook for new generations. In the United States traditionally, food has been an active element in any party, that is, everyone is served the same on prom night. But at the moment some students are more exquisite because in this generation some tendencies have already been marked. For example, some of the students may be vegetarians or vegans. Nor should we forget those who are allergic, which makes it necessary to ask for alternative menus to the banquetería. It does not matter if the parents argue in advance about whether or not they will allow alcohol at the party and, if so, determine how they are going to let their children behave towards the drink. If they are going to allow it, it can be delivered in a dosed way, but knowing the students of today and it does not matter if the prom party ends early, the children will consume alcohol, but you must remember to be responsible with the drink.